Артикул: 43767/Х01 "ЛИЛИЯ НОВАЯ" ЦВ/ХУД. "Summer and spring are the time of flowers, the time of greenery, the time of warmth and life. And when this time passes, that on a dark, cold, winter evening it is best to remind you of the heat, like a vase of glass of fresh greenery, as if it retained the sunlight in itself? 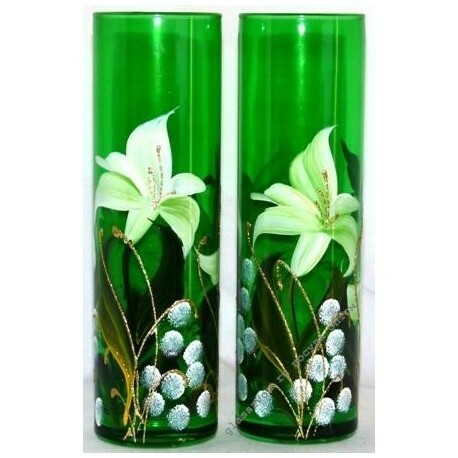 And the flowers with which Gus Crystal glass vases are hand-painted will always be as unique as two lilies grown by nature itself. 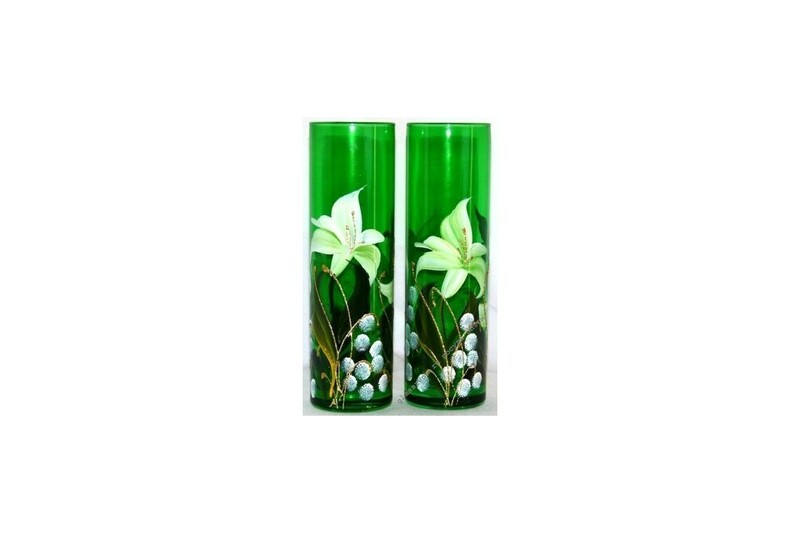 If your business needs a high-quality product at a favorable price, vases Goose crystal glass is an excellent choice !! Originality and functionality of such goods make it constantly in demand, and low purchase prices guarantee you profit.